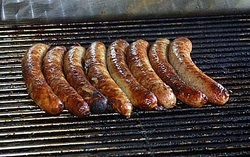 Each fall we host an annual brat feed for all interested members in joining the fraternity. Interested members are given a tour of the house along with meeting all of the brothers. 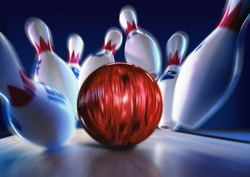 Each semester we go bowling with all the prospective members as a whole fraternity. This event is free to anyone that wants to attend and fun is had by all. 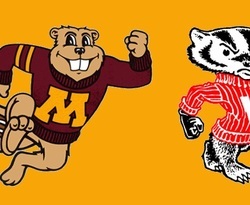 Once a year DTS will attend either a Wisconsin Badger game or Minnesota Gopher game as a whole fraternity. 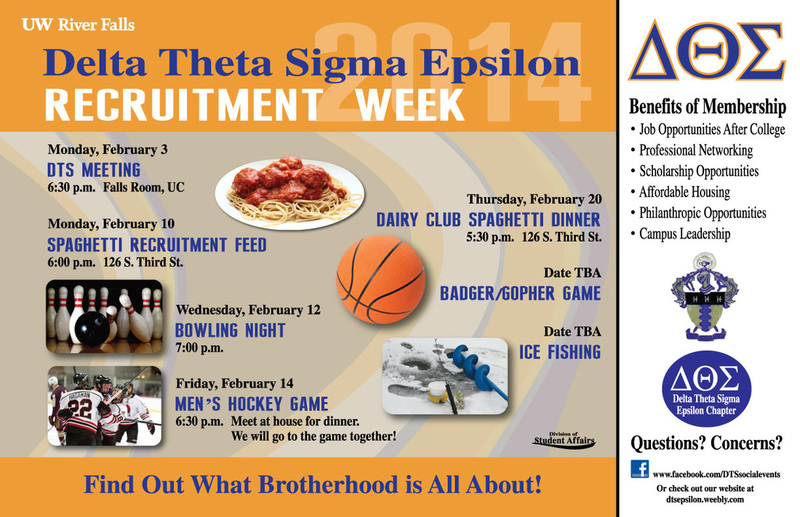 This can include football, basketball, or hockey games and any interested prospective member is welcome to join. Ice fishing is always something that we enjoy here at DTS. Prospective members are more than welcome to come fishing with any of the guys during the season. In the past we have rented a fishing shack up north and spent a weekend as a whole fraternity out on the water fishing.